Effie Worldwide is pleased to announce the arrival of the prestigious Effie Awards to Serbia, in partnership with the International Advertising Association Serbia (IAA Serbia). Effie Worldwide is known globally as the leading champion of marketing effectiveness with its signature initiative, the Effie Awards, being recognized throughout the industry as the global standard of marketing effectiveness excellence. With the addition of the Effie Serbia program, Effie Worldwide’s international network now expands to 48 programs (41 national programs, 6 regional programs, and 1 global program). The inaugural Effie Serbia competition will be open to all marketing efforts that ran in Serbia during the eligibility period. Complete details on eligibility and competition rules will be available by January 2017, with Call for Entries announced shortly after. The first ceremony, where the 2017 Effie Awards Serbia winners will be announced, is tentatively scheduled to take place in June 2017. The Effie Effectiveness Index identifies and ranks the most effective agencies, marketers, brands, networks, and holding companies by analyzing finalist and winner data from all Effie competitions worldwide. Announced annually, the Effie Index is the most comprehensive global ranking of marketing effectiveness. 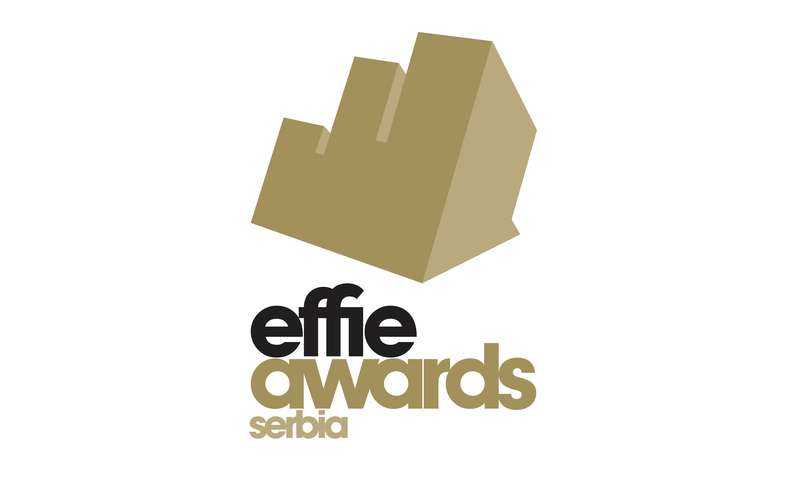 Complete details about the 2017 Effie Serbia program will be available soon. To sign up to receive email updates about the program, visit https://effie.org/serbia. The International Advertising Association – Serbian Chapter was founded in 1992 in Belgrade. The IAA Serbia is a tripartite trade association partnership, comprising advertisers, media, advertising, media companies and academics. It’s dedicated to protecting and advancing freedom of commercial speech, promoting the critical role and benefits of advertising as a vital force behind all healthy economies, responsible advertising and the education of marketing professionals. IAA is dedicated to developing the young talent in the marketing and communications industry. Effie Worldwide is a 501 (c)(3) nonprofit organization devoted to championing and improving the practice and practitioners of marketing effectiveness. Effie Worldwide, organizer of the Effie Awards, spotlights marketing ideas that work and encourages thoughtful dialogue around the drivers of marketing effectiveness, while serving as an educational resource for the industry. The Effie network works with some of the top research and media organizations worldwide to bring its audience relevant insights into effective marketing strategy. The Effie Awards are known by advertisers and agencies globally as the pre-eminent effectiveness award in the industry, and recognize any and all forms of marketing communication that contribute to a brand's success. Since 1968, winning an Effie Award has become a global symbol of achievement. Today, Effie celebrates effectiveness worldwide with over 40 global, regional and national programs across Asia-Pacific, Europe, Latin America, Middle East/North Africa and North America. All Effie Awards finalists and winners are included in the annual Effie Effectiveness Index rankings. The Effie Index identifies and ranks the marketing communications industry’s most effective agencies, marketers, and brands by analyzing finalist and winner data from all Effie Awards competitions worldwide. For more details, visit www.effie.org and follow the Effies on Twitter, Facebook and LinkedIn.